ABU DHABI, 24th November 2018 (WAM) -The UAE Cabinet approved long-term visa system for investors, entrepreneurs, specialized talents and researchers in the fields of science, knowledge and outstanding students to facilitate business and create an attractive and encouraging investment environment for the growth of business for investors, entrepreneurs and professional talents. 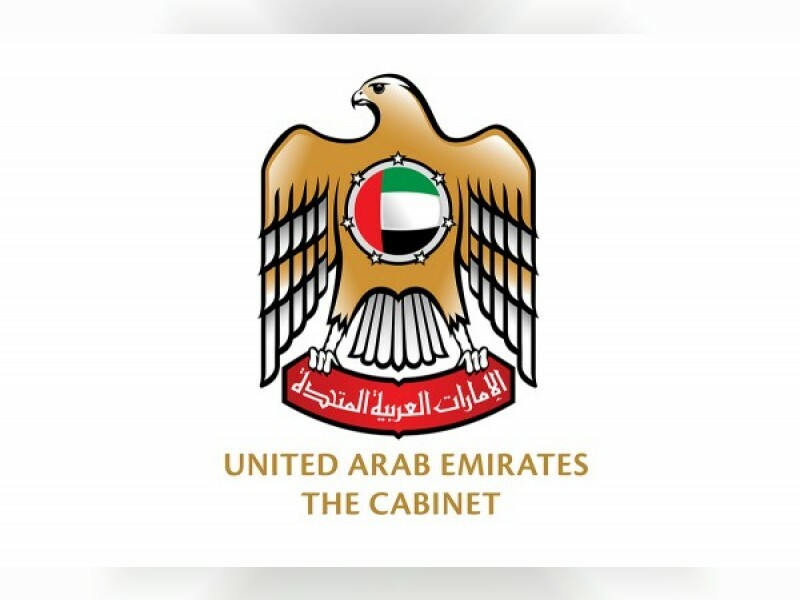 The Cabinet decision outlines the following conditions for both categories: - The amount invested shall be wholly owned by the investor and not loaned, and should be proven by supporting documents, - Investment retention for at least 3 years A standard financial liability with a financial solvency not exceeding AED 10 million The long-term visa could also be extended to include business partners, provided that each partner contributes AED10 million, the spouse and the children, as well as one executive director and one advisor. The decision allows investors to enter the country for a six-month period, multiple entry, to apply for the long-term visa requirements. Specialized talents and researchers in the fields of science and knowledge The decision also includes provisions for granting a 10-year visa for specialized talents and researchers in the fields of science and knowledge for doctors, specialists, scientists, inventors. As well as creative individuals in the field of culture and art. The visa's advantages include the spouse and the children. All categories are required to have a valid employment contract in a specialized in fields of priority for the UAE, and the conditions for each category are defined as follows: Doctors and specialists - Requires at least 2 of the conditions mentioned below: - Holder of a PhD degree from one of the top 500 universities in the world - Holder of an award or certificates of appreciation for the work in the applicant's jurisdiction - Contribution to a major scientific research related to the work of the applicant - Published articles or scientific books in distinguished publications in the field of work of the applicant - Membership in an organization related to the work of the applicant, which requires excellent work to accept membership - A PhD degree in addition to 10-year professional experience in the applicant's field of work. - Specialization in areas of priority to the UAE (additional requirement for the doctor) Scientists: - To be accredited by the Emirates Scientists Council. - Holders of the Mohammed bin Rashid Medal for Scientific Excellence. Creative individuals in culture and art: - Accredited by the Ministry of Culture and Knowledge Development Inventors: - Obtain a patent of value added to UAE’s economy with the approval of the Ministry of Economy Exceptional Talents: - Those who have exceptional talents that are documented by patents or scientific research published in world-class journals. Executives: - Owners of leading, well-known and internationally recognized companies - Holders of high academic achievement, professional experience, and position (eg, an engineer in a rare specialty with a university degree and working in a private company in the UAE). The inclusion of this category aims at maintaining current competencies and attract new competencies.